Maple syrup making has been part of our family tradition for many generations. We pride ourselves with the quality and taste of our 100% pure New Hampshire maple products. 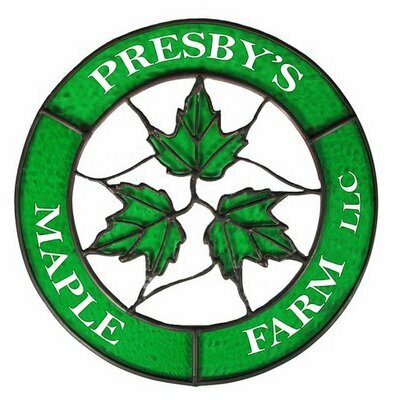 Our products are made from all natural, free range, New Hampshire grown maple trees. Located on the high hills of Bethlehem, NH. Our sugarhouse is located in the little picturesque town of Bethlehem, New Hampshire, touting that it has the "highest elevated Main Street east of the Rockies". Often the sap from our trees run later than others around us. Our maple syrup products are high quality, have bold maple flavor, and just as pure New Hampshire as they can be.